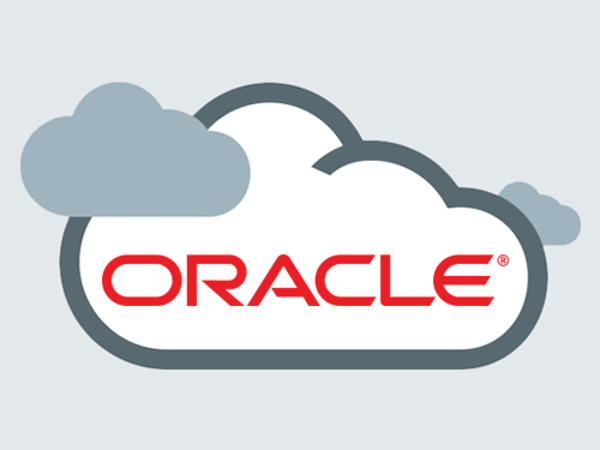 Oracle this week announced what calls the industry’s first cloud-native intelligent security and management application suites. The two services are delivered through Oracle Cloud, offering a single, unified model powered by the company’s own analytic engines. The application of machine learning helps customers to quickly parse through hundreds or even thousands of sources of log files to shrink the detection window from months to minutes, and could potentially help thwart attacks, accroding to Oracle. Administrators are hence able to address security breaches quicker, or adapt their security and operational posture as their risk landscape changes. And because the system can identify drifts in configuration, automatic remediation is also possible. Meanwhile, a new Oracle Security Monitoring and Analytics Cloud Service provides security incident and event management (SIEM) capabilities and integrates with other services within the Oracle Cloud to access the entire breadth of security and operational telemetry. This is delivered through a context-aware ‘single pane of glass’ to help customers secure their environments – whether heterogeneous, public cloud or hybrid cloud. “In the past few years, we’ve witnessed explosive growth in the rate of application change, as well as in the sophistication of security threats, which together have completely overrun traditional rules-based, siloed enterprise approaches to security and management,” said Prakash Ramamurthy, the senior vice president of Security and Systems Management at Oracle. Ramamurthy urged organizations to take a fresh look at their security and management – or risk ever-costlier breaches and outages. “Our goal was to make this process as seamless as possible for customers by building a powerful, cloud-native suite that marries a comprehensive, unified data tier with intelligence provided by purpose-built machine learning. The suite provides value in minutes, and can scale to become the nerve center of an enterprise’s security and management efforts,” he said.